One of the benefits we provide our community is a lending library of all sorts of STUFF! 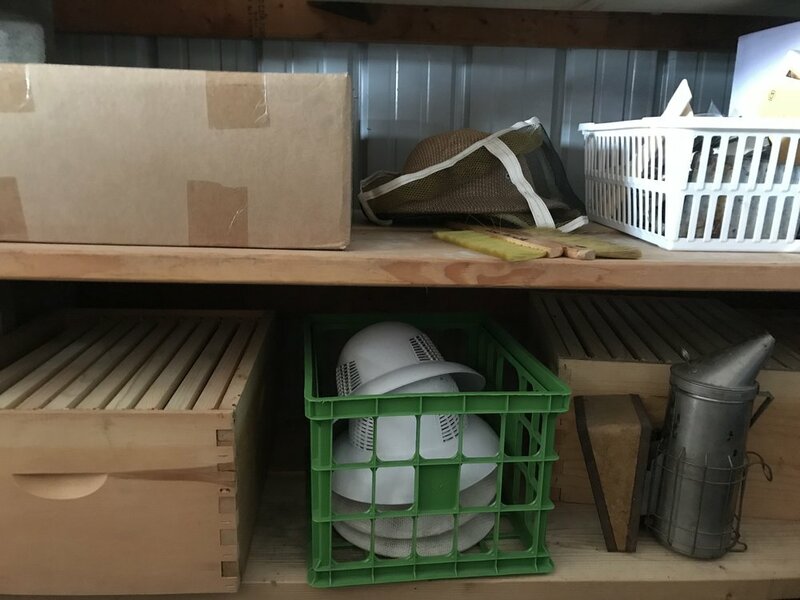 What started as a simple surplus of donated garden tools and appliances expanded to a full collection of books (homesteading, permaculture, knitting, organic farming, beekeeping, cookbooks...), an iPad, soil cultivators, and a Seed Library. Members of Grow Benzie have full access to the Stuff Library, and different things have different ways to check them out of the library. For details, contact info@GrowBenzie.org or 231-882-9510.